The ACTentry A5 is a door / gate entry system. 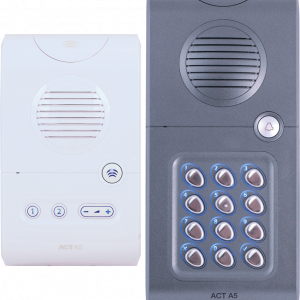 The system comprises of an audio door / gate entry panel with integrated ACT 5e digital keypad for access control and a hands-free intercom for answering the door. 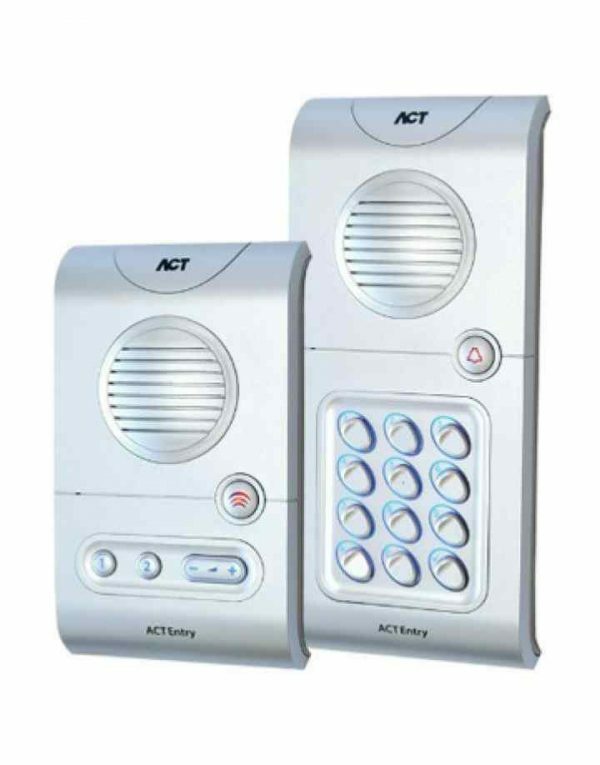 The ACTentry A5 is a door / gate entry system. 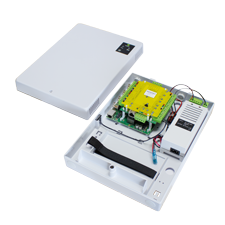 The system comprises of an audio door / gate entry panel with integrated ACT 5e digital keypad for access control and a hands-free intercom for answering the door. 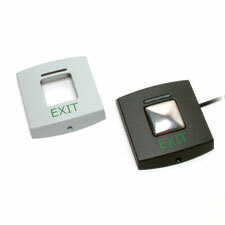 Speak to visitors before granting access or issue authorised visitors with a valid pin code. 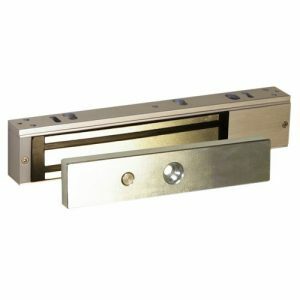 The ACTentry A5 is suitable for private residences with automatic gates and small commercial enterprises.